Get 10 percent off instant savings with purchase of any Bosch wall oven or cooktop. This offer can't be combined with any other Bosch promotion. 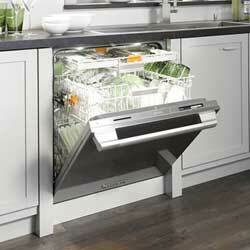 Receive up to a $300 rebate with purchase of qualifying Cafe Appliance Dishwasher with home delivery and installation. Purchase a qualifying Fisher and Paykel appliance package and receive up to a $1300 instant credit toward additional appliance. Get up to $500 off on Frigidaire High Definition Cooking Appliances. 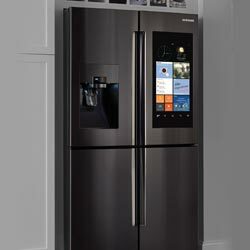 Receive up to $400 off installation of select Frigidaire appliances. Receive up to a $300 rebate with purchase of qualifying Frigidaire or Frigidaire Gallery Wall Oven/Micro-Combo and Cooktop. Replace your 30in Free-Standing Range with a qualifying GE 30in Slide-In Range or receive up to a $300 Installation rebate. Purchase a qualifying GE Profile Induction Range and receive a Free 11-Piece Chantel Cookware Set valued at $895. 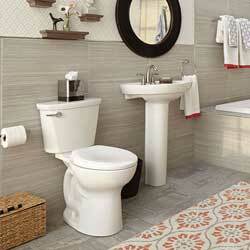 Receive a $420 rebate with purchase of a qualifying 4-piece GE appliance suite. Receive up to a $300 rebate with purchase of qualifying LG Laundry Pair. 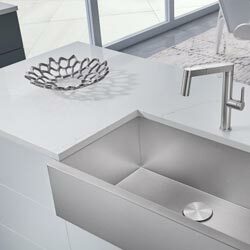 Save up to $5,000 or more on a complete Miele Kitchen Package. 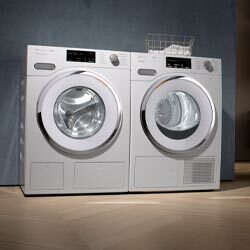 Receive a $200 rebate with purchase of qualifying Samsung FlexWash and Flexdry Laundry Pair. Get a free Chef Collection dishwasher with purchase of qualifying Samsung Chef Collection Appliances. 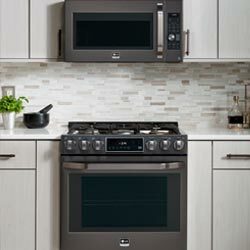 Receive up to a $300 rebate toward a professional cabinet retrofit if your new qualifying Samsung 30inch Built-In Wall Oven or 30inch or 36inch Cooktop does not fit existing cabinet cut out or countertop housing. Receive up to $1000 off, or a free Superheated Steam Countertop Oven with purchase of eligible Sharp kitchen appliances. 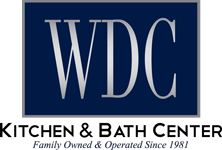 Purchase a qualifying full size Subzero Refrigerator and a qualifying Wolf Range or Wall Oven and Rangetop and receive 3 additional years of protection or qualify for a $1,000 rebate. 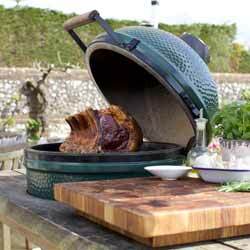 Purchase select outdoor kitchen products and save up to $2,000. 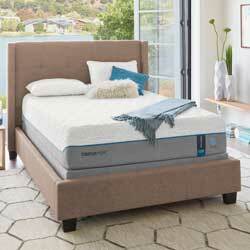 Save up to $9,397 with purchase of qualifying Thermador appliances. 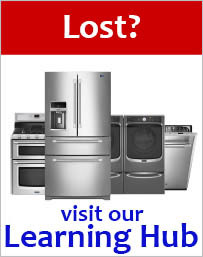 Purchase qualifying Viking Kitchen Appliances and receive qualifying Viking Appliances Free. Receive up to a $1,000 rebate when adding a Wolf Outdoor Grill to your Sub-Zero and Wolf Kitchen Package.